TKR product is a natural product. 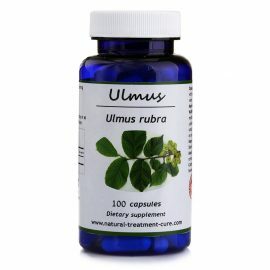 The package contains 100 capsules of Curcuma longa root extract (Curcumin). 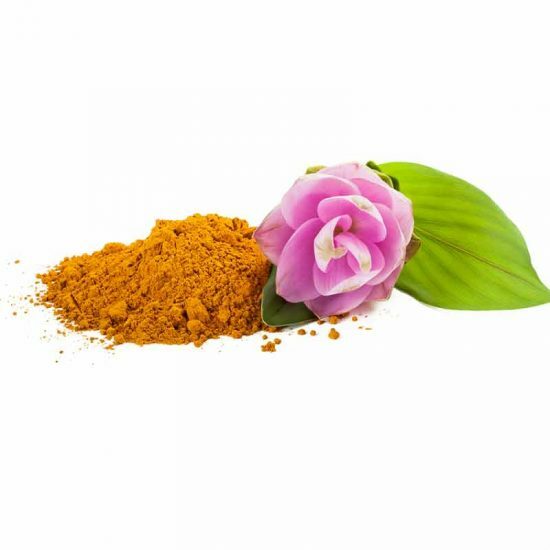 Curcuma longa and Curcumin are significant natural substances. These two substances, Curcumin in particular, are the number one interest of medical, pharmaceutical and scientific researches around the world. There are more than 7000 scientific research on them found today. Curcumin is considered a therapeutic miracle due to its ability of treating many diseases. It can treat several types of cancers, inflammations, viruses and fungi. 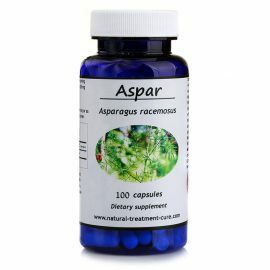 Moreover, it is used for fatty liver, hepatitis as well as diabetes type 1 and type 2 which is a rare characteristic which makes it unique compared to other herbs. Another feature of Curcumin is that it is used to strengthen immunity. It is safe for using and is recommended for healthy people. For more information, please read below. TKR product is a natural product certified by the ministry of health and has a GMP certification. The product is packed according to the strict international condition of safety, health and hygiene. It has the ISO-9001, the ISO-22000 certifications and a USA FDA registration number. It should be noted that this product is exclusive to “Hekma Center“ and can be purchased through our website and Amazon website from all over the world. Note: bottle comes in 3 different colors: blue/green/brown. Curcuma longa herb is widespread in south Asia and India. It belongs to the Zingiberaceae family (ginger family). It has been used for medical purposes thousands of years ago. 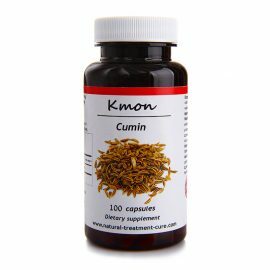 It is considered an essential spice in Asian food for many years. 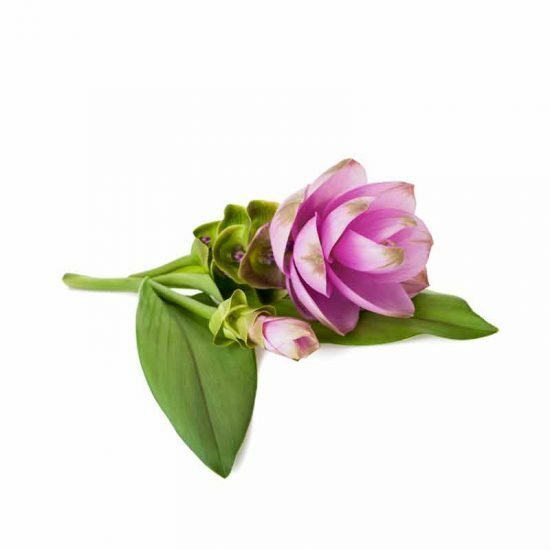 Medical uses of Curcuma longa are many and varied. it is used for digestive system diseases, arthritis, circularity system, respiratory system, skin diseases, urinary system diseases, liver, gallbladder and cancer. 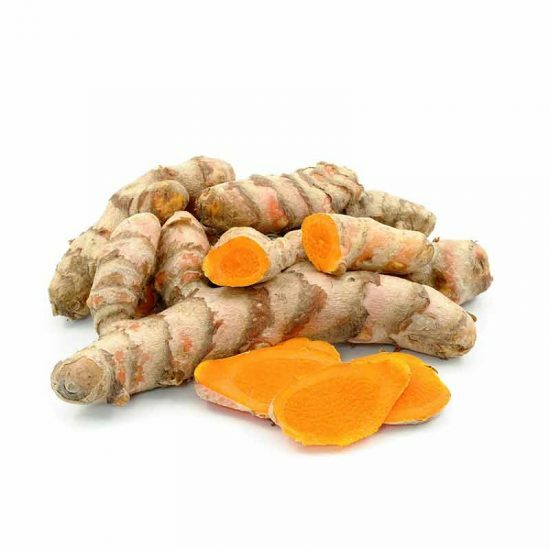 Curcuma longa is considered the most important medicinal herb in India, china, japan and in south Asia, and is one of the safest and most effective herbs for body detoxification. The most important component of Curcuma longa is Curcumin. Today Curcumin gains significant interest in scientific fields since it is the most herb that researches are conducted upon. There are over 7000 researches on Curcuma longa and Curcumin that indicate their efficiency in healing several diseases. 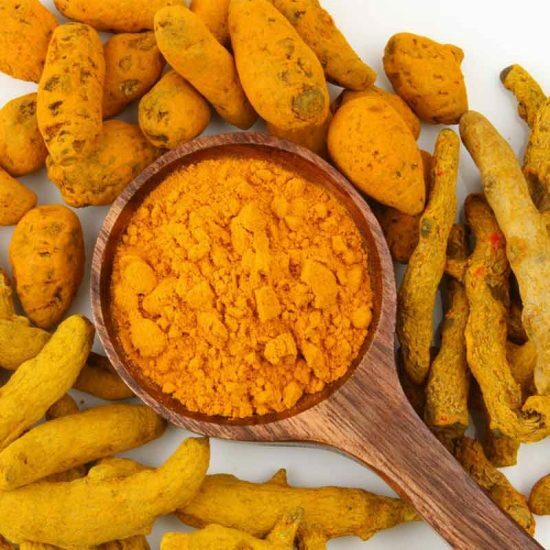 These scientific research focuses on Curcumin effectiveness in particular, as a strong antioxidant, anti-cancer, antibiotic and on its other medical characteristics. As was mentioned Curcumin is a component of Curcuma longa root. It is usually used in high concentration 95% to get the maximum benefit of it. 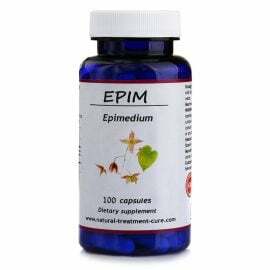 According to researches one should take at least 4000 mg a day of It if he has hard inflammations or cancer. Note that there is a difference between Curcuma longa, a spice, and Curcumin the extract of this spice. 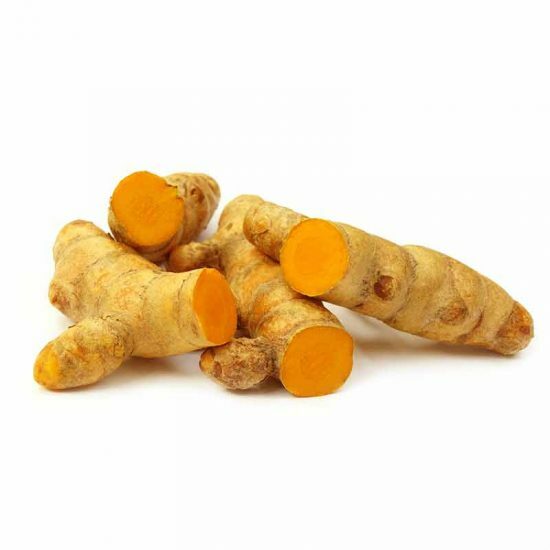 Curcumin is the active ingredient of Curcuma longa root. 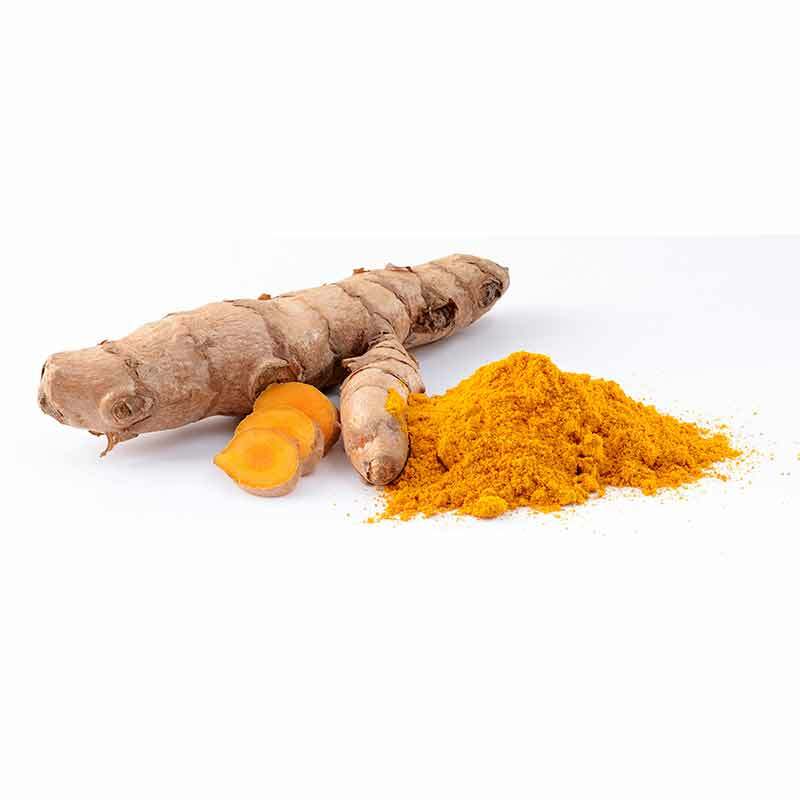 The percentage of Curcumin in the roots is 3.1%. 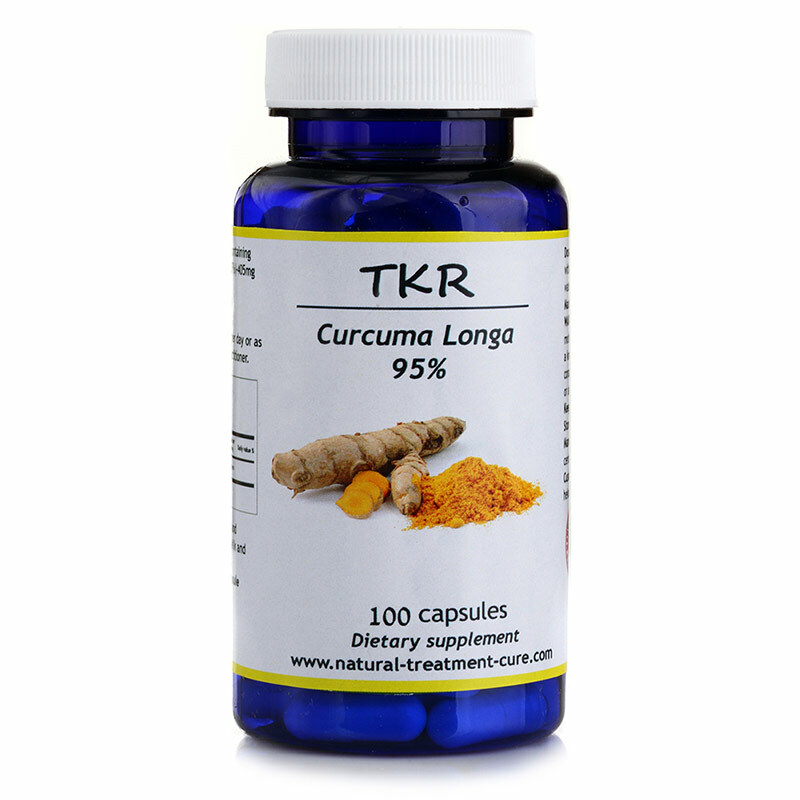 Our TKR product is Curcumin in concentration of 95%. If the spice is used, one should take 5-30g a day; however, if Curcumin is used 1-8g a day is enough to get the maximum benefit. Treatment and prevention of Cancer especially stomach, liver, colon, breast, uterus, ovary, prostate, pancreas, tongue, melanoma and leukemia. 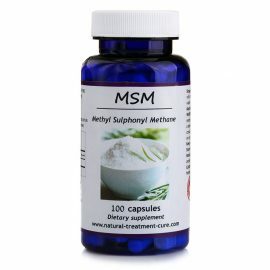 It is also indicated for reduction of chemotherapy and radiotherapy adverse effects. Arthritis, Gout, Rheumatism, joint swelling and pain, Osteoarthritis (OA) and Osteoporosis. Chronic liver infection and gallbladder infections, as it repairs infected and damaged liver tissue. Urinary tract infections and prostatitis. Fatty liver, liver cirrhosis, liver function disorders, and increased liver enzymes. Ulcerative colitis, inflammation of the small intestine, Irritable bowel syndrome (IBS) and Crohn’s disease. Mono (infectious mononucleosis), herpes virus and other viral infections. 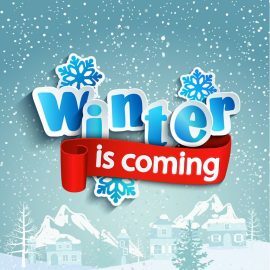 Flue, asthma, sore throat, bronchitis and other diseases of the upper and lower respiratory system. Digestive system disorders such as: indigestion, malabsorption of nutrients in the small intestines, nausea, vomiting, enteritis, peptic ulcer, duodenal ulcer. Depression especially as a result of constant mental stress. Sleep disorders, insomnia and chronic fatigue as a result of massive physical and mental stress. Treatment and prevention of Alzheimer, memory decline and forgetfulness. 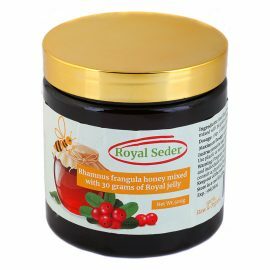 Wounds and skin diseases such as psoriasis, eczema, and skin asthma. Diabetes type 1 and 2. It is a unique feature in medicinal herbs, as it is rare to have a herb that treats type 1 diabetes, with documented research indicating its effectiveness in such cases. Immune system diseases and for strengthening of the immune system. Increasing blood flow in the peripherals especially the lower body parts. Bell’s Palsy and pain as a result of cold. Organizing and activating menstrual cycle. Abdomenal pain, especially of the upper stomach that is resulted of coldness or indigestion. It is also indicated for chest pain. Old people that suffer from digestive system disorders such as indigestion, absorption disorder, fatigue, appetite loss, or malabsorption, which is usually accompanied with depression and sadness. (In this case, TKR product is better be given with Zingiberaceae). Frigidity in men and women. 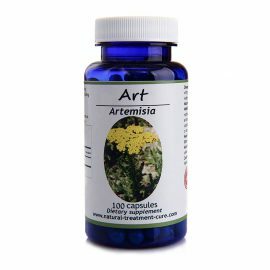 As an anti-inflammatory, antifungal and antioxidant. Increasing breast milk in breastfeeding women. As a natural blood thinner. It is indicated for people who suffer from blood clotting. Central Nervous system diseases and disorders. TKR product is contraindicated for use 2 weeks before surgery and 2 weeks after because It is anti-coagulant so it might increase bleeding during and after surgery. TKR product is contraindicated for people with obstruction in the bile ducts or the gallbladder. TKR product should be used with caution in pregnant women because there are not enough studies that can determine the safety of using TKR product in this category of people. TKR product should be used with caution in people that suffer from gallstones. Consult a specialist in order to determine the appropriate amount of dosage. TKR product should be used with caution in people that suffer from kidney stones. Consult a specialist in order to determine the appropriate amount of dosage. TKR product should be used with caution in people that take anticoagulant medication such as Coumadin and hypotensive drugs. TKR product is safe for use. a high dosage of TKR, above 8000mg a day, increases stomach acidity and may cause heartburn and stomach ulcers. a high dosage of TKR, above 6000mg a day, might cause temporary yellowing of the skin.